The Supreme Court last week expressed surprise over an ex-parte ad-interim order passed by the Punjab and Haryana High Court and observed that it flies in the face of the Code of Civil Procedure. In a writ petition moved by TTL Holidays, the high court, on the very same day, passed an order against Air India Limited directing it to continue with a particular agreement. Amadeus, a global air ticket reservation data provider, had partnered with Air India for about 30 years. On 4th December, 2018, it cancelled the contract with Amadeus and decided to migrate its complete reservation system data to UK based-Travelport platform. TTL Holidays, a flight booking service provider, had filed the writ petition in the High court challenging this move by Air India. The Attorney General, KK Venugopal who appeared for Air India, told the bench that its agreement with Amadeus was terminated w.e.f 04.12.2018, which Amadeus itself has not challenged. 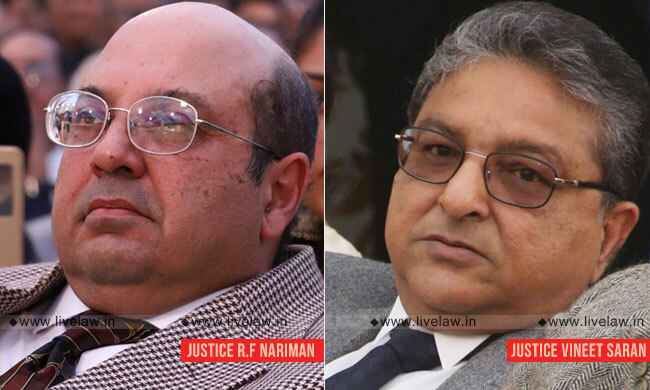 Senior Advocate Abhishek Manu Singhvi appeared for TTL Holidays. "We are satisfied that this kind of order flies in the face of Order 39 of the C.P.C. Quite apart from that, a mandatory injunction at the ad-interim stage to continue with a particular agreement ought not to have been granted without hearing the other side," the bench comprising Justice Rohinton Fali Nariman and Justice Vineet Saran said. The bench then set aside the high court order.